Atlus is bringing Persona Q2: New Cinema Labyrinth to the West later this year. According to IGN, the sequel to 2014’s Persona Q: Shadow of the Labyrinth, will release on the Nintendo 3DS in Europe and the United States on June 4, 2019. The game will retail for $39.99. 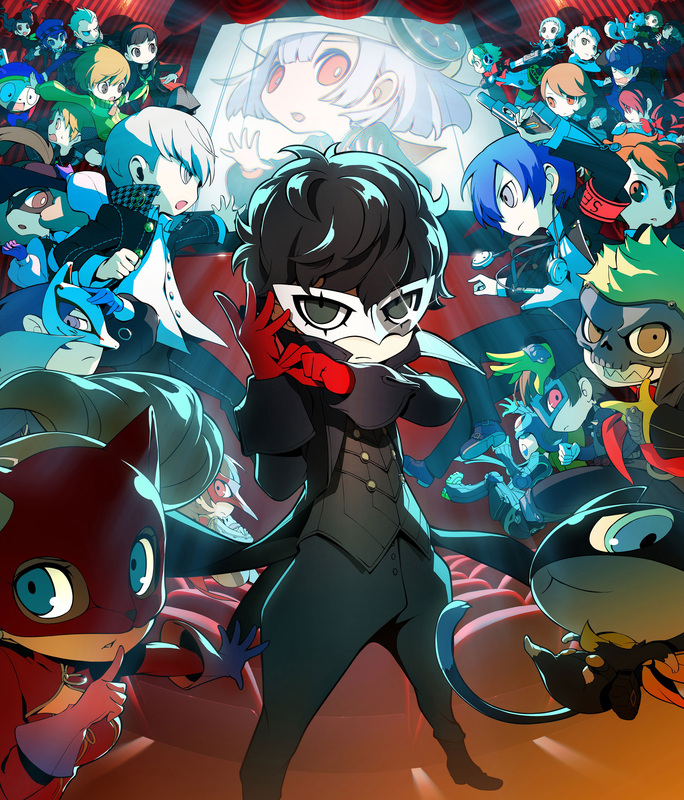 Persona Q2 focuses on Persona 5’s Phantom Thieves, who have been trapped inside of movie-themed dungeons and have to find their way out. According to Atlus, each dungeon will be themed around its own movie genre, featuring parodies of classic films and genre tropes. In addition to encountering the casts of Persona 3 and Persona 4 along the way, the Phantom Thieves will also meet brand new characters including a “mysterious girl” named Hikari. Persona Q2 will also include a new Unison battle system that adds bonuses for certain team-ups after completing side quests. Persona Q2 will feature a Japanese voice track with English subtitles and UI heavily inspired by Persona 5. 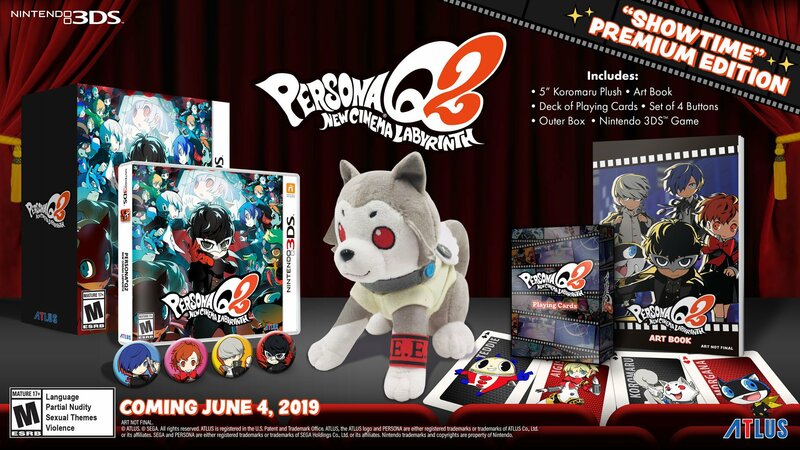 The Showtime Premium Edition will retail for $69.99 and include a 5-inch Koromaru plush, art book, four character buttons, and playing cards featuring characters from Persona 3, Persona 4, and Persona 5.